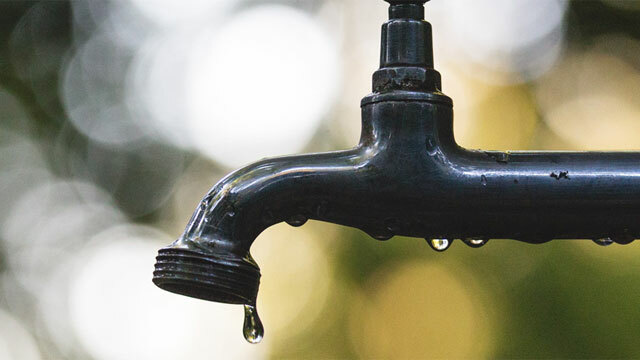 The annual Aspen-Nicholas Water Forum, a collaborative initiative between the Aspen Institute Energy and Environment Program and the Nicholas Institute for Environmental Policy Solutions at Duke University, serves as a platform for addressing domestic water challenges in the 21st century. Each year, the forum gathers ~50 participants—including thought leaders from the private sector, government, academia, and non-governmental organizations— representing expertise in industry, finance, philanthropy, government, academia, agriculture, food and technology companies, investors and entrepreneurs. 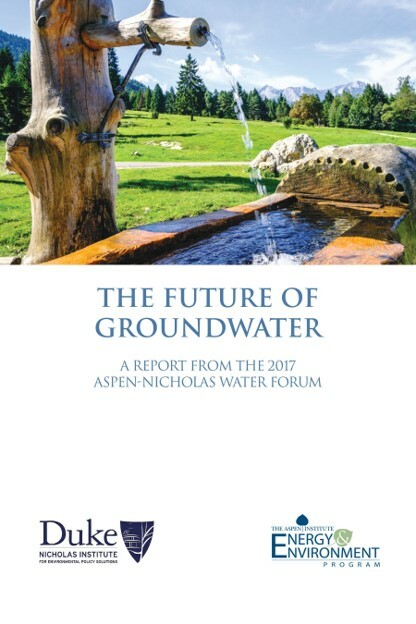 The 2018 Aspen-Nicholas Water Forum explored opportunities to change the scale of water management through regional integration.The scale of water challenges of the 21st century is regional and encompasses multiple jurisdictions — whether depletion of multi-state aquifers, basin-scale flooding, or the wide-spread accumulation of nutrients leading to large estuarine dead zones. Yet decisions, practices, and policies are predominantly made at the local scale and are often sector specific, creating mismatches between problems and policy. Regional scale problems often require regional scale solutions, so how do we reach scale? 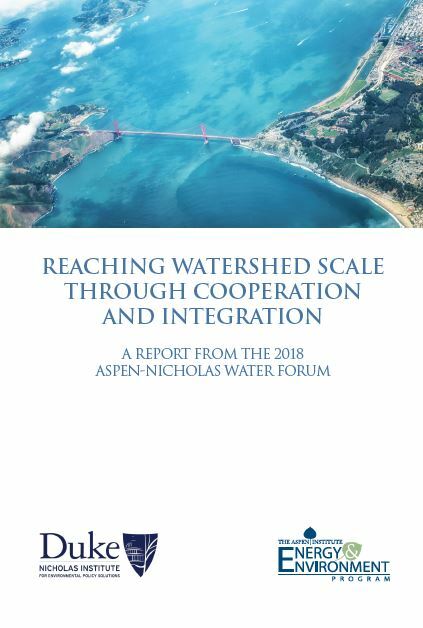 Reaching Watershed Scale Through Cooperation and Integration summarizes the Aspen-Nicholas Water Forum discussions of May-June 2018. Service Jobs in the US: Do We Pay Low-Wage Workers Enough?